Gulf Craft is one of the top 10 super yatch shipyards in the world. They are versatile and has multi-utility. So, whether it be friend’s reunion or a group for fishing and family gathering, it is “The Yatch “one can bank on. 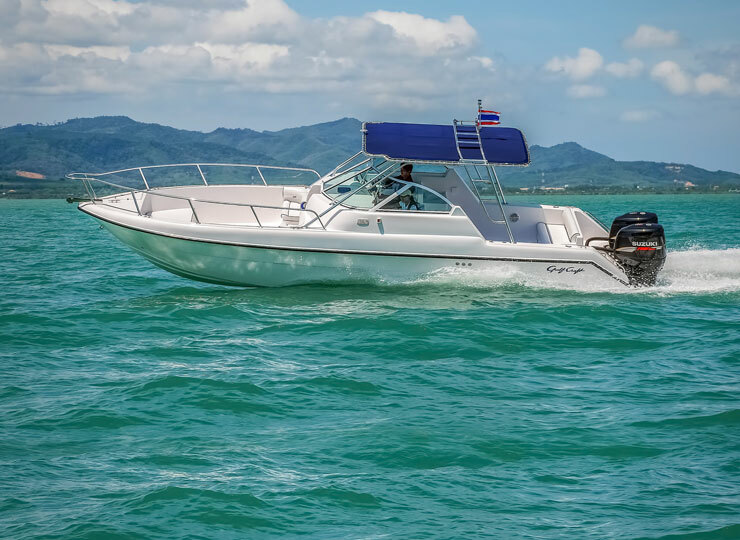 With thousands of recreational craft, Gulf Craft 31 is a gamut of everything that one can imagine from a Sea Boat. 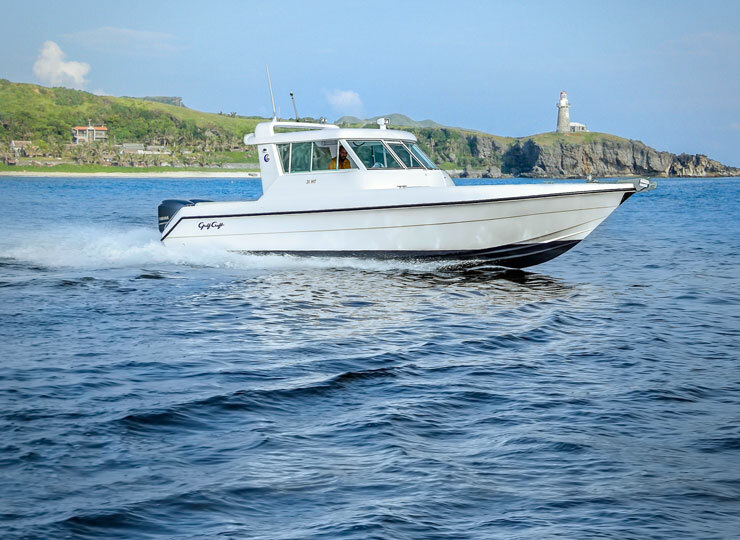 Built on the sea-faring traditions of the region, along with its power boat racing tradition, it is built into one of the most dominant fiberglass power boats worldwide. It also shares its technology with utilization of CNC machines and water jet cutting equipment. Engineering, automaton technology and artisanal craftsmanship, makes it majestic among the speed boats of its kind. The exceptional design and quality along with the features –speaks it all when you experience the open sea comfort.